Multi-Mod Racks | ZIRC CO.
Zirc introduces Multi-Mod Racks. Reduce counter space clutter by using the Multi-Mod Racks to hold and store trays, tubs, and cassettes. 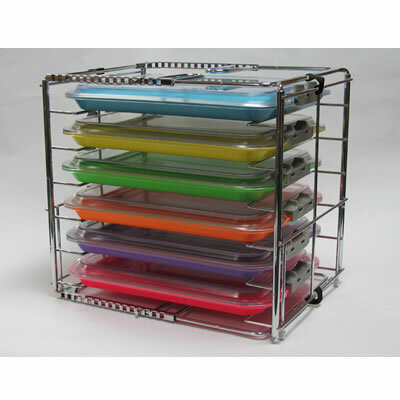 Multi-Mod Racks are available in a 6- and 8-Place style and both have a fully adjustable width from 7.5 in to 15.5 in.